The PresentationPro Wall Mounting Bracket from Califone is designed for use with the Califone PresentationPro 310 portable sound system and the PA329 wireless speakers. The mounting bracket delivers 180° horizontal rotation and 90° vertical movement and includes a holder for the speaker's external power. 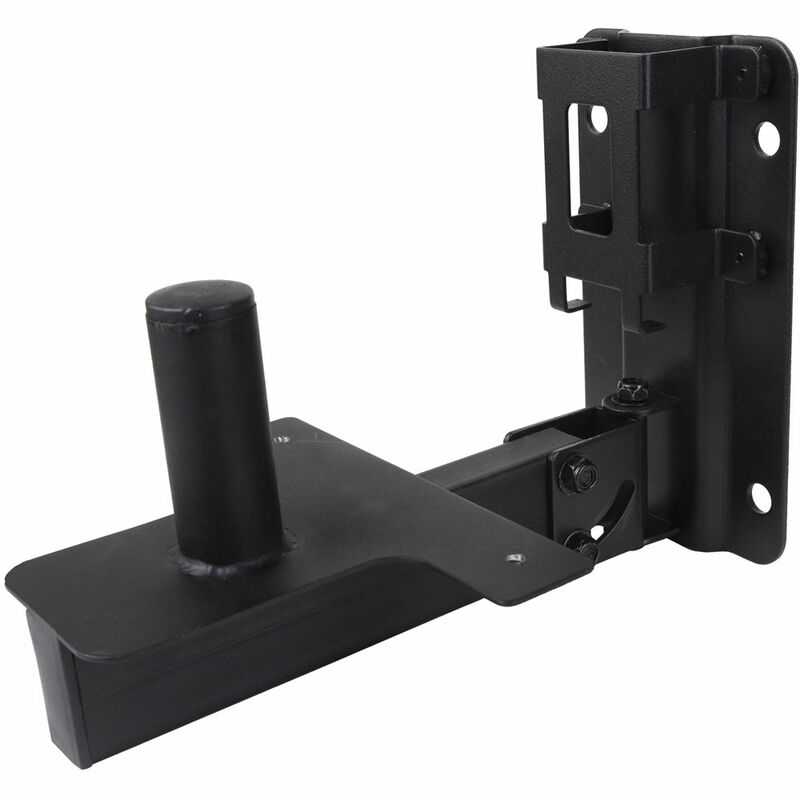 Items are secured to the mounting bracket via three contact points including a 4" pole extrusion up from the bracket into the recess in the speaker. Box Dimensions (LxWxH) 16.0 x 12.0 x 8.0"